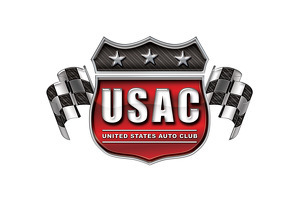 A total of 86 USAC Western Ford Focus and Focus Young races have been announced for 2011, incorporating more than a dozen race tracks in four states. The 2011 calendar opens with a March 5 "doubleheader" at Lucas Oil I-10 Raceway in Blythe, Calif. The Young Guns conclude their campaign at Blythe October 29, while the Ford Focuses will again close out their season at the "Turkey Night Grand Prix" at Irwindale, Calif. November 24. All of these events are in addition to the already announced 19 Northwest Ford Focus Series events in Washington and Oregon. Tracks involved in the 2011 calendar include Blythe and Irwindale plus California tracks at Madera, Santa Maria, Bakersfield, Watsonville, Stockton, Roseville and Anderson and tracks at Lake Havasu City, Ariz., Las Vegas, Nev. Salt Lake City, Utah. Five Ford Focus and Focus Young dates are tentatively listed as "special events" and will be announced when firm. 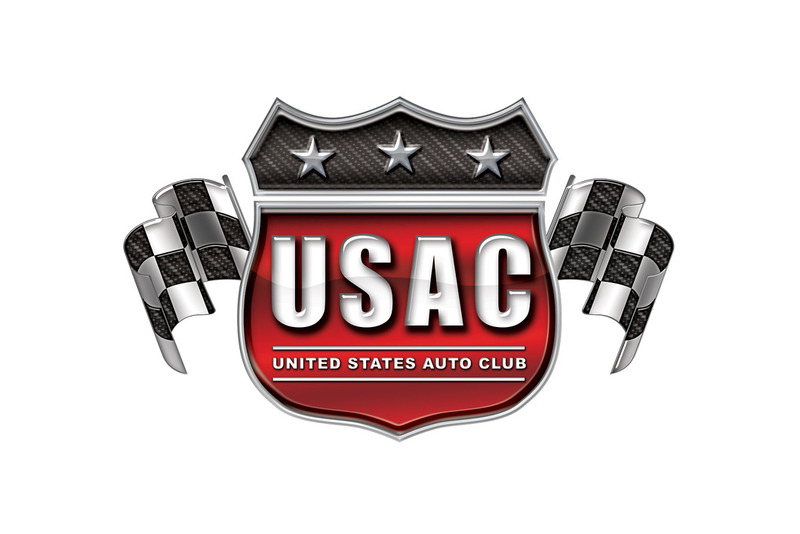 Championships will be available in various forms during 2011, while all Ford Focus events will be involved in the battle for the 2011 USAC National Ford Focus Championship, with the Henry Ford Sweepstakes Trophy again up for grabs. 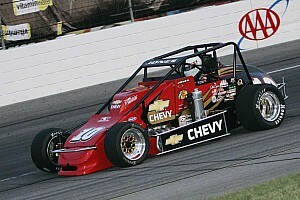 Nick Drake of Mooresville, N.C. won USAC's 2010 National Ford Focus title.